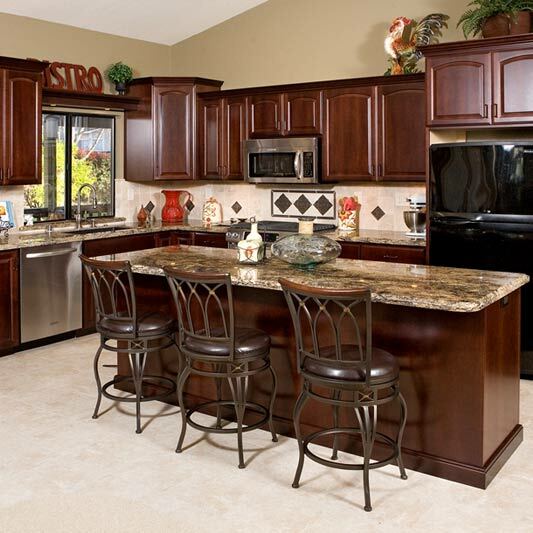 CJ Remodeling is dedicated to masterfully design and create the vision you have for your home. 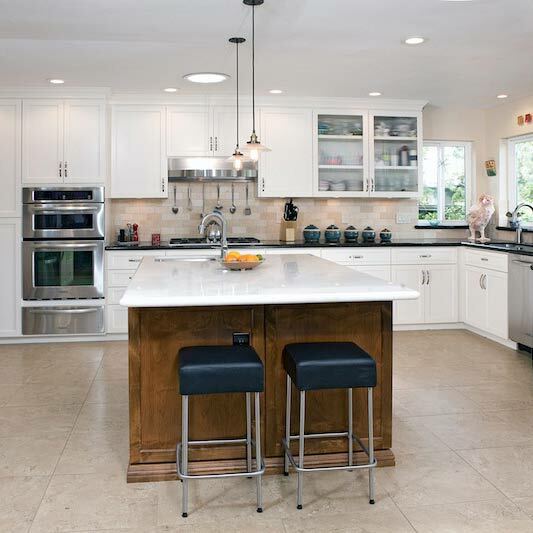 From kitchen and bathroom remodels to home modifications, CJ Remodeling has the experience and resources to achieve just what you are hoping for in your home. 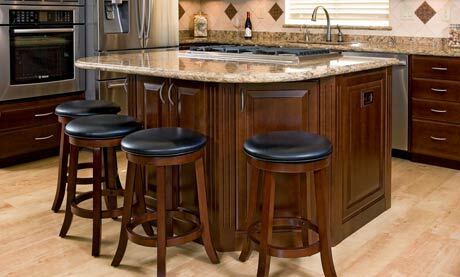 Considering your needs and goals for a space, CJ Remodeling will work with you to maintain your vision to execute the final design. 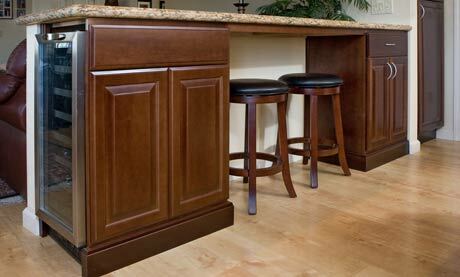 CJ Remodeling can work with any space and even use existing elements to cut down costs. 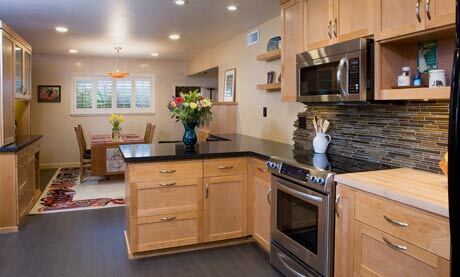 CJ Remodeling takes pride in their work and depends on referrals for the majority of their new business. 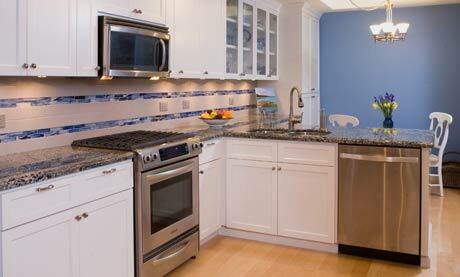 CJ Remodeling won’t just tell you what they can accomplish with your home remodel, they will show you. 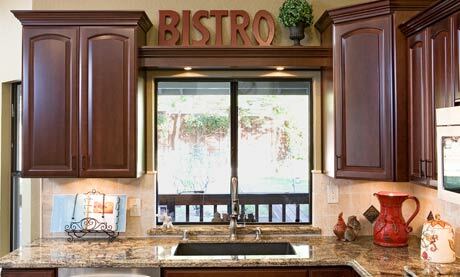 CJ Remodeling can help you design and achieve the very look you are envision. 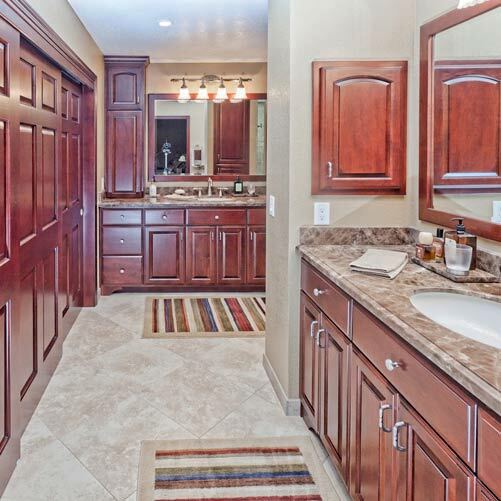 Whether you are starting from scratch, or want to make improvements, CJ Remodeling will provide the craftsmanship and service you are looking for. 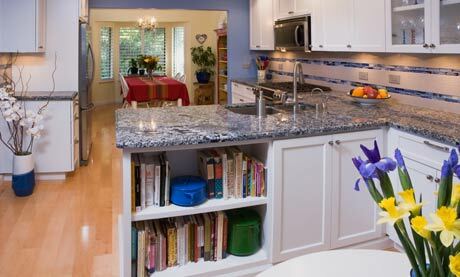 CJ Remodeling works hard to make their work affordable as well as beautiful.